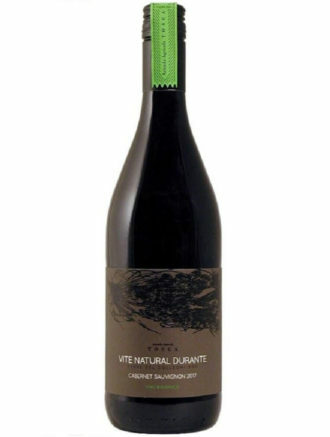 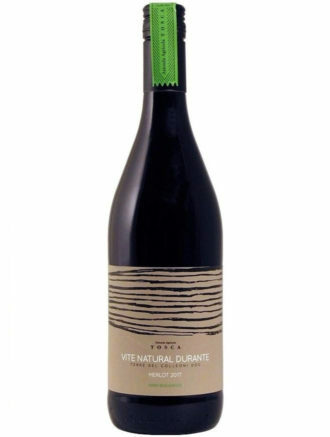 Vite Natural Durante wines have the main goal to be part of a high quality wine production, and in the meantime to distinguish their character from the DOC Valcalepio style. 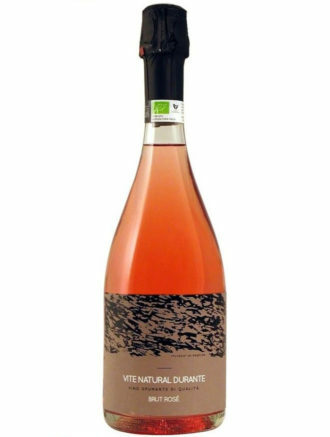 Therefore, this line of wines take part to the DOC Terre del Colleoni, with the idea to achieve single-variety wines, often vinified as sparkling or still wines. 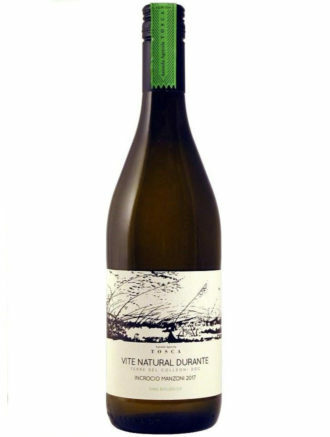 These wines, because of their freshness and personality, are ideal aperitifs and coupled with any meal as well.